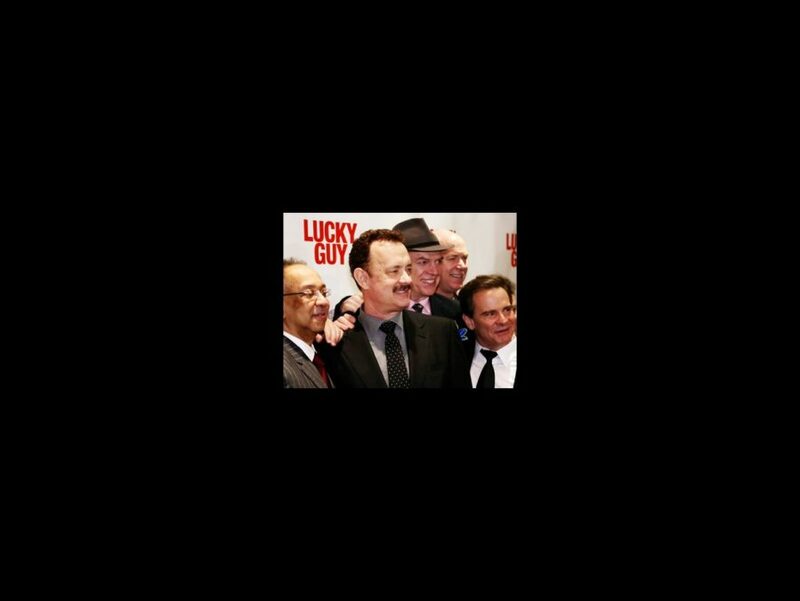 Film, TV and theater veterans and NYC literary bigwigs were eager to take a trip to the Broadhurst Theatre for opening night of Nora Ephron’s drama Lucky Guy. Friends and supporters of Ephron were on hand to remember the late playwright, as well as show some love for Oscar winner Tom Hanks as he made his long-awaited Broadway debut in the drama, set in the world of tabloid journalism in New York in the ‘80s and ‘90s. Hanks plays famed columnist Mike McAlary, alongside a starry cast that includes Maura Tierney, Christopher McDonald, Courtney B. Vance, Peter Scolari and more. Broadway.com was on the scene for the opening night arrivals and after party, and you can check out all the action in our video below!